-Gary (wife Alexa) Palmer, new as minister of families, Simpson Bapitst, Simpson. 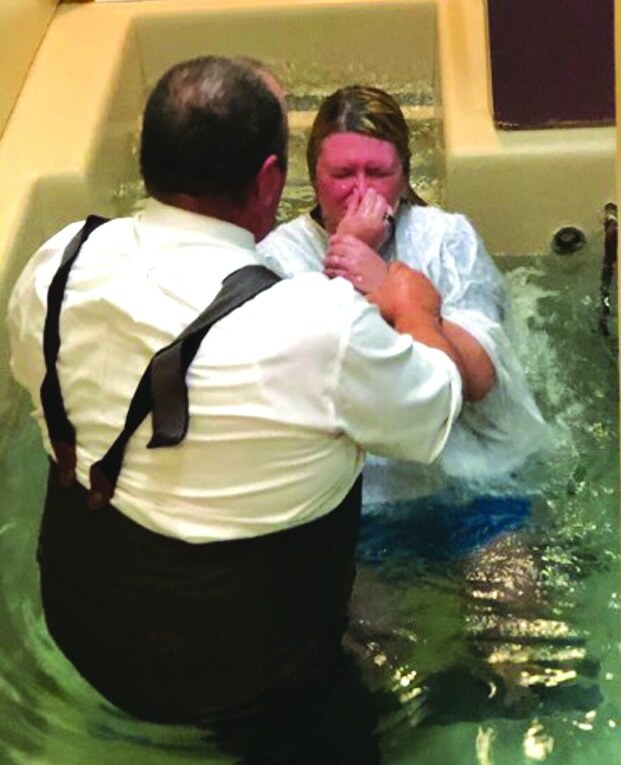 -Tiffani Horowitz, new as children’s minister, First Baptist, Shreveport. -Brad Watson, new as youth minister, Eastwood Baptist, Haughton. -Nick Parish, new as youth minister, Oak Hill Baptist, Plain Dealing. 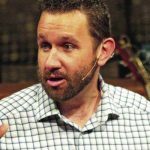 -Jason McInnis, resigns as pastor, Parkview Baptist, Shreveport. -Ed Jenkins, new as supply pastor, Eden Baptist, Denham Springs. -Jay Hodges, new as minister of music, Judson Baptist, Walker. 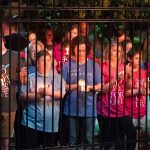 -Marty Stone, resigns as worship minister, Grace Baptist, Slidell. -Charles Gilder, retires as pastor, Bayou Vista Baptist, Morgan City. -Leroy Yarbrough, retired Chairman of the Division of Church Music and professor of Choral Conducting and Music at New Orleans Baptist Theological Seminary and minister of music in Louisiana and Texas churches, died Dec. 25. He was 74 and resided in San Antonio, Texas. 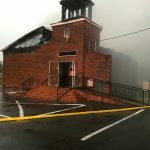 -Full-time youth and children’s ministers at First Baptist, Vivian; send resume to First Baptist Church, Attn: Mrs. Andrea Gorsulowsky, 311 North Pine, Vivian LA 71082. -Director of Missions at Northwest Baptist Association; send resumes to DOM Search Committee, Northwest Baptist Association, 5875 West 70th Street, Shreveport LA 71129. -Part-time youth director and part-time music director at Mt. Hope Baptist, Oakdale; call 318.335.2687. -Part-time or volunteer music director at Eden Baptist, Denham Springs; call Bryant Wilkinson 225.665.2681. 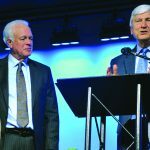 -BOSSIER CITY – Cross Point Baptist: Dedication service 10:30 a.m. Sunday, Jan. 11, Tony Meinhardt, pastor..
-BLANCHARD – First Baptist: James Hill recently celebrated 25 years as pastor. -FARMERVILLE – Antioch Baptist: 11 a.m. and 6 p.m. Sunday, Jan. 18; 7 p.m. Monday, Jan. 19 through Wednesday, Jan. 21; Lyndon Longoria, evangelist; The Crusaders, music; Greg Dunn, pastor. -HAYNESVILLE – First Baptist: 11 a.m. and 6 p.m. Sunday, Jan. 18; 7 p.m. Monday, Jan. 19 through Wednesday, Jan. 21; Jack Daniels, evangelist; The Lisembys, music; Shelby Cowling, pastor. -SULPHUR – First Baptist: Thirst Revival Conference 6 p.m. Sunday, Jan. 11 through Wednesday, Jan. 14; free event for all ages; David Holder, pastor. -PELICAN – Clara Springs Baptist Camp: District Eight Baptist Convention annual meeting 6 p.m. Thursday, Jan. 8; Fred Lowery, sermon; Lee Dickson, director of missions. -RUSTON – Calvary Baptist: Youth Girls Chocolate Fest; Saturday, Jan. 17; Bill Reid, pastor. -NATCHITOCHES – First Baptist: Princess Retreat ‘09; girls grades 7-12; cost $35 per person; 8:30 a.m. Saturday, Jan. 24; Stacy Lantz, worship leader; Courtney Crowe, Lori Mangum, Lauren Mitchell, speakers; call 318.552.3737 to register. -PELICAN – Clara Springs Baptist Camp: Kids Winter Retreat; grades 3-5; Lee Dickson, director of missions. -SIMPSON – Simpson Baptist: Senior Adult Luncheon 11:30 a.m. Thursday, Jan. 22; Jeremy Blocker, pastor. 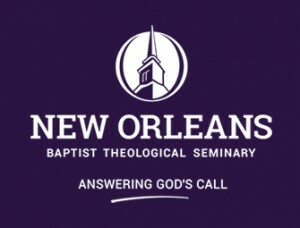 -NATCHITOCHES – District Eight Baptist Convention: Seminary Training Courses “Contemporary World Religions” begin 11 a.m. and 1 p.m. Tuesday, Jan. 13; Ron Thompson, instructor; 6 p.m. and 8 p.m. Tuesday, Jan. 13; Jeff Jinks, instructor; Lee Dickson, director of missions. 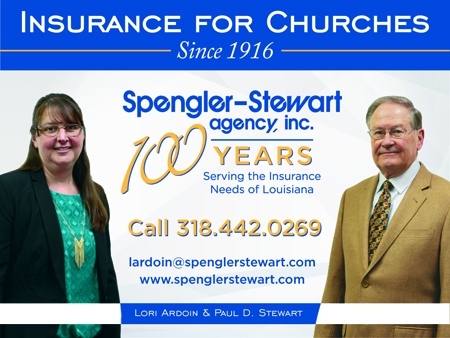 -WINNFIELD – First Baptist: Youth Challenge Weekend Friday, Jan. 9 through Sunday, Jan 11; Jason Lovings Band, music; Senior Adult Annual Birthday Party 11:30 a.m. Thursday, Jan. 15; FastFORWARD; grades 5-6; 7 p.m. Sunday, Jan. 18; Stephen Laughlin, pastor. -RUSTON – Temple Baptist: Youth/Parent Luncheon 12 p.m. Sunday, Jan. 11; Rick Byargeon, pastor. -SHREVEPORT – Calvary Baptist: Price Harris Ministries Night of Praise featuring Johnny Parrack, The Needhams, Allen Family, Cheri Taylor, Rose Park Choir; 6 p.m. Friday, Jan. 9; Richard Edmonds, pastor. 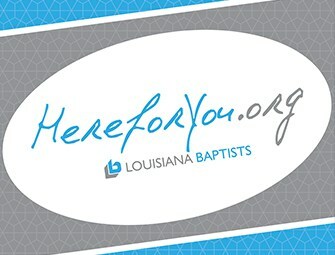 -WALKER – Eastern Louisiana Baptist Association: Spiritual Awakening Prayer time 7:30 a.m. Tuesday, Jan. 20; David Brown, director of missions. -MINDEN – First Baptist: “Last Chance” live drama 6 p.m. Sunday, Jan. 11; 7 p.m. Monday and Tuesday, Jan. 12-13; Senior Adult New Orleans Trip Thursday, Jan. 22 through Sunday, Jan. 25; Wayne DuBose, pastor. -BAKER – First Baptist: Parents of Nursery Children Luncheon Sunday, Jan. 18; youth rally, 7 p.m. Sunday, Jan. 18; Bud Traylor, interim pastor. 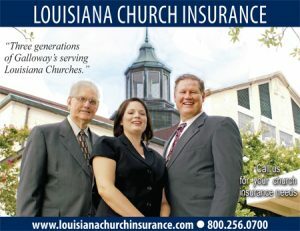 -RUSTON – First Baptist: Ivan Parker in concert 7 p.m. Thursday, Jan. 15; tickets $10; call 318.777.8193 or 318.777.8382. -RUSTON – Concord Union Baptist Association: Seminary Extension Classes, 6:30 p.m. Tuesday, Jan. 13; call 318.255.9030 to register; Barry Joyner, director of missions. -RUSTON – Emmanuel Baptist: Concord Union Association Pastor’s Fellowship 8 a.m. Wednesday, Jan. 21; Michael Hawley, pastor; Barry Joyner, director of missions. 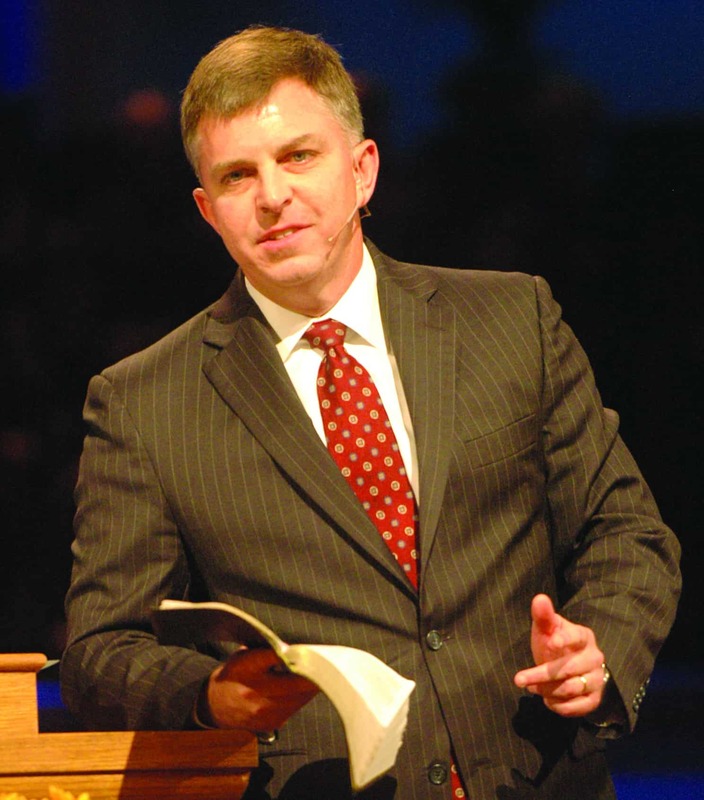 -RUSTON – First Baptist: Singing Women and Ministers Concert 7 p.m. Thursday, Jan. 22; Chris Craig, pastor. -HAUGHTON – First Baptist: Senior Adult Fun Day 1 p.m. Monday, Jan. 12; Gevan Spinney, pastor. -JONESBORO – Ebenezer Baptist: Upward Basketball/Praise Band Fundraiser Sunday, Jan. 18; dinners $7; Randy Lee, pastor. -WEST MONROE – McClendon Baptist: Winter retreat Friday, Jan. 9 through Sunday, Jan. 11; Grant Bamburg, speaker; Jason and friends, worship leaders; Andrew Whitworth, guest speaker; Rick Crandall, pastor. 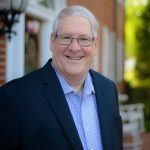 -WEST MONROE – Fair Park Baptist: DMA fellowship 10 a.m. Thursday, Jan. 8; Financial Peace University 13-week series begins 6:30 p.m. Friday, Jan. 9; Waymond Warren, pastor. -BATON ROUGE – First Baptist: Snow Party and Chili Cookoff at Bluebonnet Saturday, Jan. 10. -DERIDDER – First Baptist: D. J. McCarter and Cherokee Choir 10:30 a.m. Sunday, Jan. 11; Lindsey Burns, pastor. 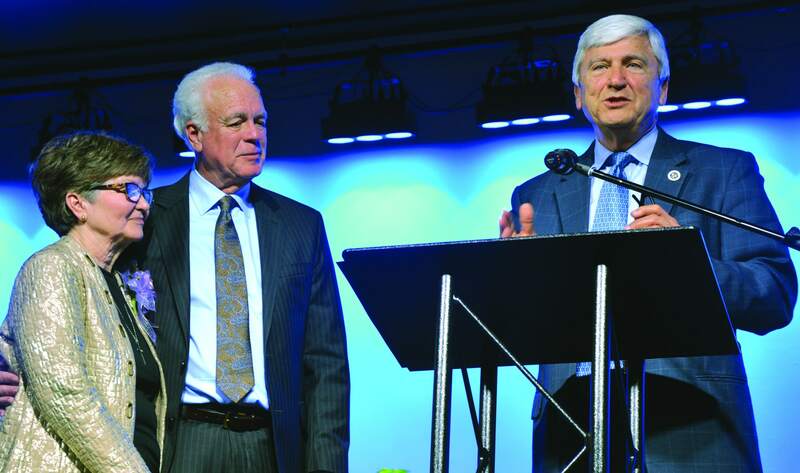 n SLIDELL – First Baptist: Global Impact Celebration Wednesday, Jan. 14 through Sunday, Jan. 18; Jerry Rankin, David Platt, guest speakers; Stuart Sumrall, pastor. -SHREVEPORT – First Baptist: Youth Faith in 3-D Thursday, Jan. 15 through Monday, Jan. 19; Greg Hunt, pastor. 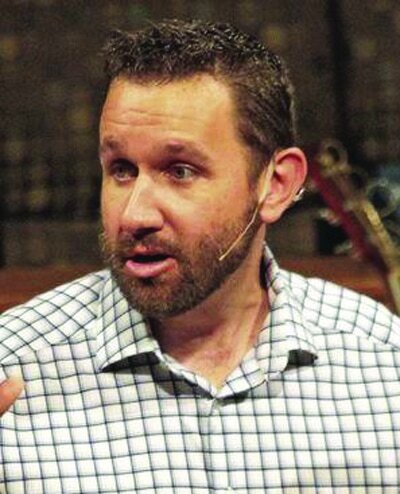 -LAFAYETTE – First Baptist: Disciple Now: youth weekend Friday, Jan. 16 through Sunday, Jan. 18; Steve Horn, pastor. -HAYNESVILLE – First Baptist: Wild Game Supper 6 p.m. Saturday, Jan. 17; Shelby Cowling, pastor. -BATON ROUGE – Judson Baptist Retreat Center: Women’s Silent Retreat; Thursday, Jan. 8 through Sunday, Jan. 11.